New Delhi [India], Dec 8 (ANI): It's official! Anil Kapoor is part of the third installment of 'Race' franchise that also stars superstar Salman Khan. The Sultan of Bollywood, who is super elated to have his 'No Entry' co-star on the film's sets, shared his excitement on social media. "Inke Aane se Race3 ka cast aur ho gaya jhakas @AnilKapoor @RameshTaurani #Race3," tweeted Salman as he shared a candid picture of himself, Anil and producer Ramesh Taurani. The highly anticipated film 'Race 3' went on floors in Novemeber. 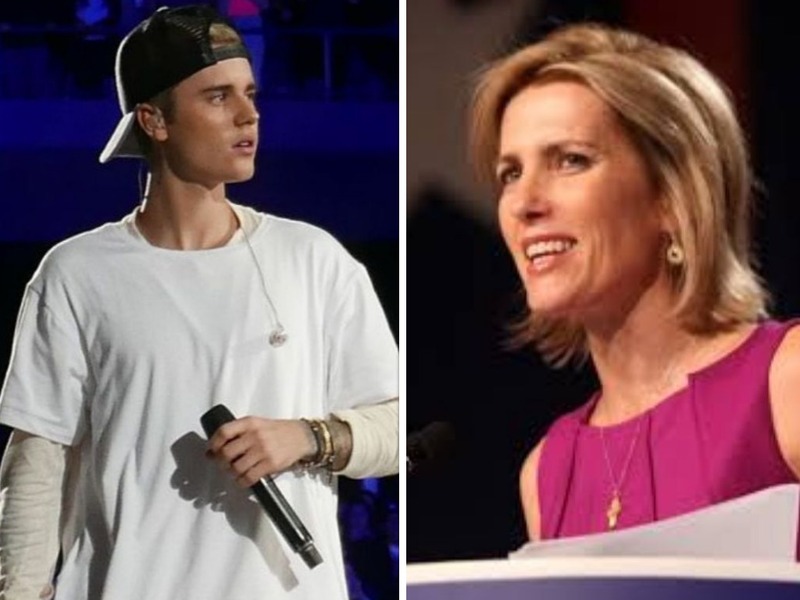 Washington D.C [USA], Apr 19 (ANI): Justin Bieber has slammed Fox News host Laura Ingraham for mocking late rapper Nipsey Hussle, asserting that the host should be fired for her 'absurd' comment. New Delhi (India), Apr 19 (ANI): Salman Khan has unveiled yet another poster from his upcoming film 'Bharat', and audiences are all set to be taken 30 years back in time. New Delhi (India), Apr 19 (ANI): Ranveer Singh, known for some high-powered performances, has been working hard these days for his upcoming film, 83, which is based on Kapil Dev's 1983 World cup win. Washington DC [USA], Apr 19 (ANI): The song, "Con Calma," featuring American singer Katy Perry and Latin superstar Daddy Yankee was released on Friday. 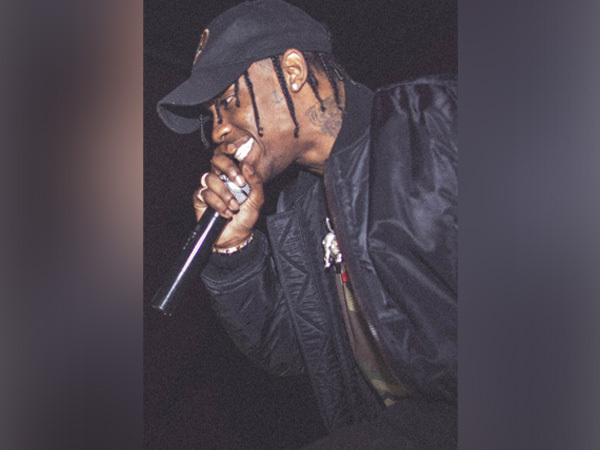 The song is the remix version of Yankee's 1992 hit 'Informer'. 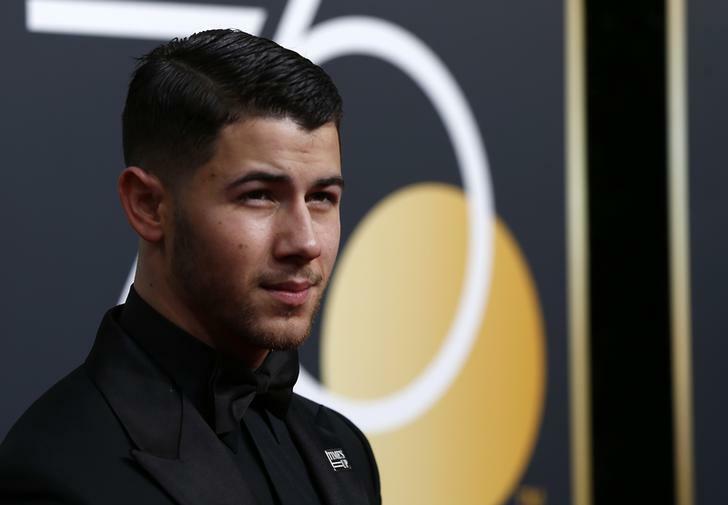 New Delhi (India), Apr 19 (ANI): After collaborating with actor Priyanka Chopra Jonas for her single "Exotic" in 2012, Pitbull has joined hands with singer Guru Randhawa and the song is finally out. Washington D.C. [USA], Apr 19 (ANI): Hollywood actor Reese Witherspoon, who recently celebrated her 43rd birthday, opened up about getting older and embracing that new phase of life. 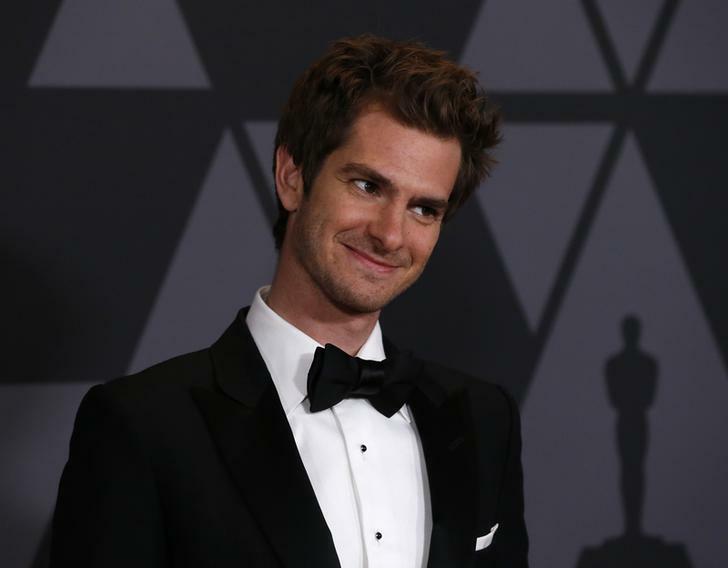 Washington D.C. [USA], Apr 19 (ANI): Hollywood actor Andrew Garfield revealed that his dream role, cheesy as it might sound, is to be a father.